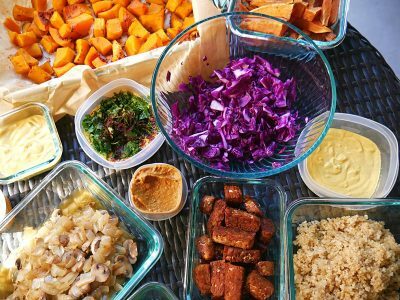 Get Ready-Made, Healthy Food Delivered to Your Home with The Freshest Meal Preparation in Tampa! 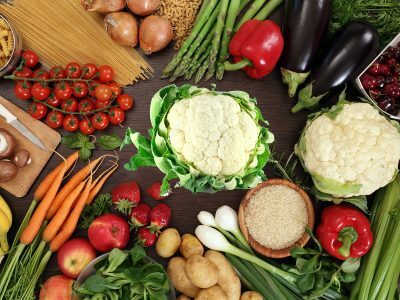 We understand how difficult it can be to maintain a healthy diet while you try to balance all of your daily responsibilities. 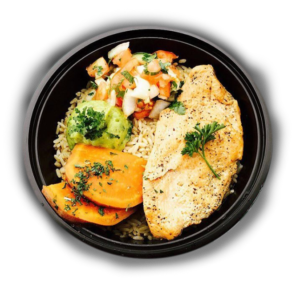 That is why our nutritional experts have developed several meal plans for a variety of dietary needs, providing you with ready-to-eat meals that offer your body all the nutrients that it needs. 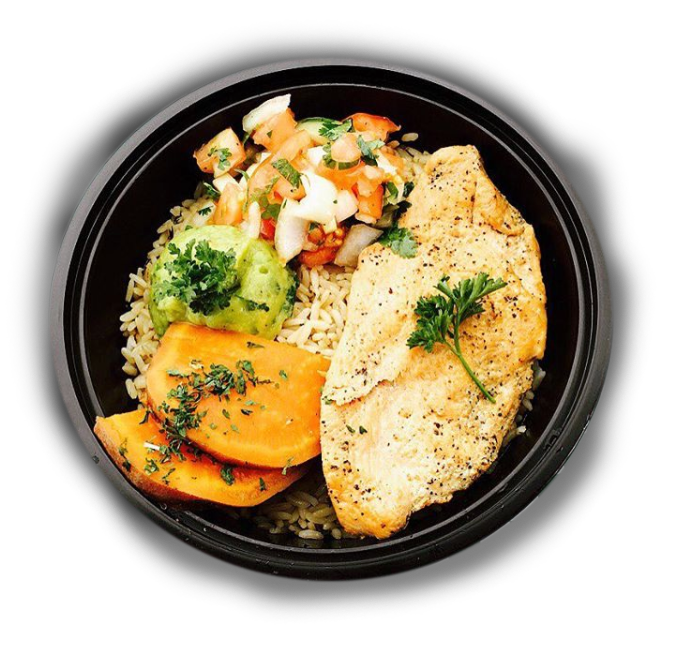 All of our meals are designed to be fresh and organic, assisting in weight loss, liver purification, kidney health and most importantly, we cook to keep your hormonal environment balanced! The best part? They are incredibly delicious, so you won’t feel as though you are on a “diet” at all. Eat just like our ancestors did! 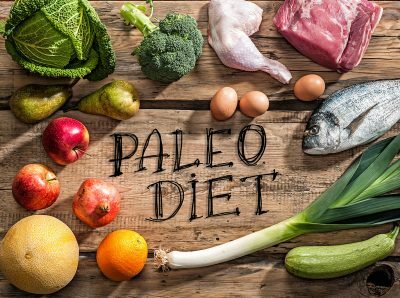 Our paleo meal plans include a diet rich in fruits, vegetables, lean meats, seafood, nuts, seeds and healthy fats. 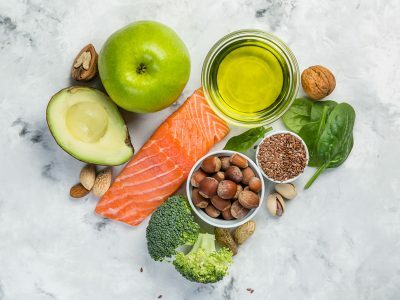 By avoiding processed foods, grains, starches and alcohol, this diet limits ensures you receive all the vital nutrients while staying away from refined sugars. For those who abstain from eating any animal-related products, our experts ensure that you receive all your necessary proteins, minerals and amino acids without any meat, fish or dairy. Designed by experts, our plans focus on high quality protein sources, meals rich in soluble fibre, healthy fats, veggies and good carbs. No matter what your weight loss goals are, this plan will help you shed any unwanted pounds! Our specially designed family plans ensure that your children eat healthy everyday, which can lead to better performance in school, a more active lifestyle and provide them with a taste for natural food free of harmful additives. Not sure about the best meal plan for you? Just fill out this survey below and our team can create a custom meal plan that not only provides you with the nutrients you need, but include all of your favorite healthy foods!